The 3.8-liter at the front of the Nissan GT-R is the company’s pride and joy. The unit is hand-built by four craftsmen, now, at the Nissan factory in Yokohama and now the company wants them to tell their story.These men are called Takumi and you’ll find their names on the signature plates mounted on the powerplants and the video below brings us into the room where these engines are born. The Takumi aslo share their view on building these special engines. 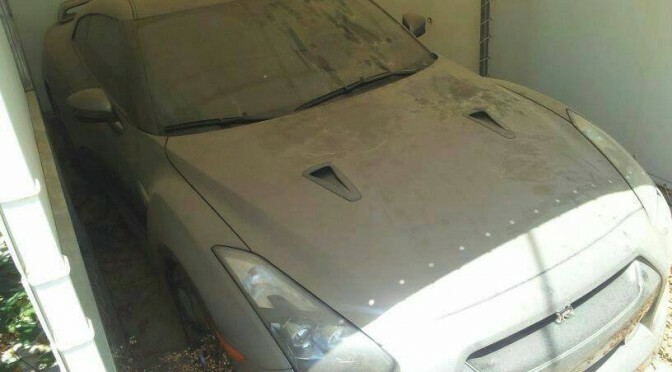 GT-R Magazine’s staff car has driven 123,000km in 5 and half years. 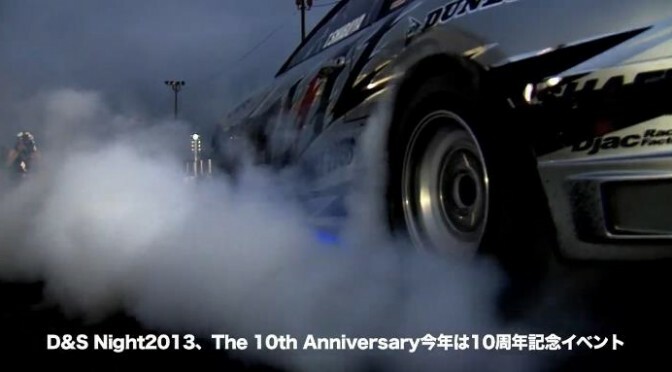 Any cars driven　more than 100,000km, in Japan, is considered “a lot”. 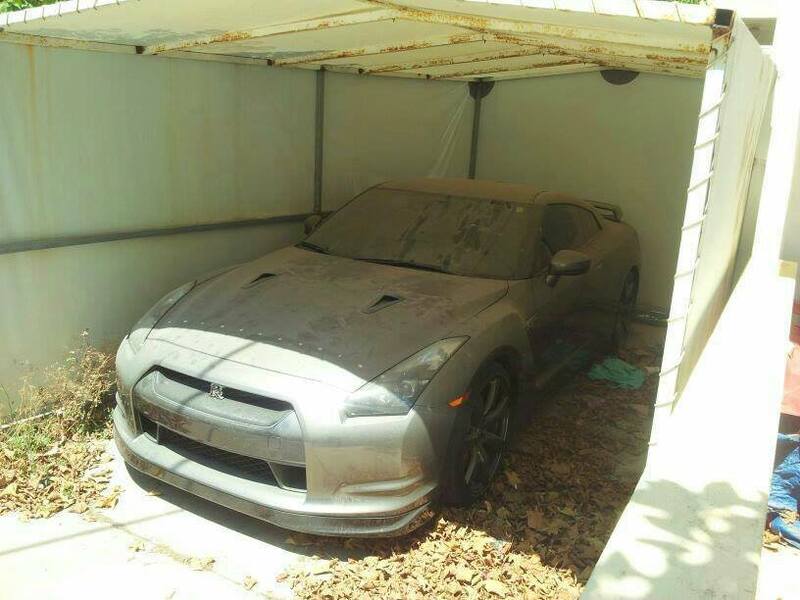 With the help of NISMO, they have decided to take evenryting apart, from this particular R35, and look closely into the wear and tear to see what 125,000km of driving did to the car. 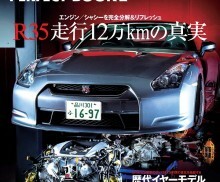 The arcticle is featured on not GT-R Magazine but its sibling magazine called “R35GT-R PERFECT BOOK II”. I, seriously, am curious! The magazine will be on sale from 1st July! 発売から約5年半が経ち、成熟の域に達したといっていいR35。『GT-R Magazine（発行：株式会社交通タイムス社）』では、その魅力を一冊に凝縮した『R35GT-R PERFECT BOOK Ⅱ』を特別編集し現在、好評販売中です。巻頭では編集部所有の初期型07年モデルを題材に、エンジンとシャシーを完全分解。走行12万3000kmの消耗度を各部位別に検証。作業を担当したのは、日産ワークスの「NISMO大森ファクトリー」です。R35を知り尽くしたメカニックが本誌スタッフカーに下した驚きの診断結果とは! ?